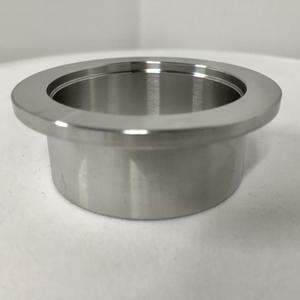 Wenzhou Steeler Valve Co., Ltd.
Zhejiang Shengfeng Liquid Equipment Co., Ltd.
Q4:How can you guarantee the quality of products9 A3:First of all, We have the numerical control device to manufacture products accurately. Then our quality inspectors will test products one by one to make sure every valve or fitting we sell is qualified. Q5:Where are the main markets for your products9 A5:We hope to make business with companies from all over the world. 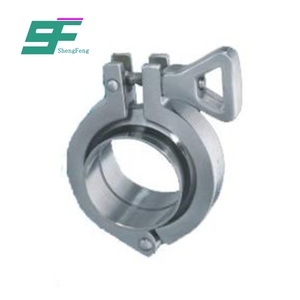 SS304 1/2" to 12" 3A/SMS/DIN Tri-Clamp Ferrule Length 12.7mm 21.5mm 28.6m Packaging & Delivery Packaging Details: standard export packaging (as per customer's specification) Delivery Details: Within7-10 days Product Desciption 1. 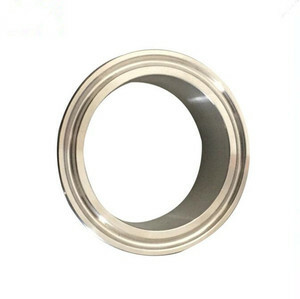 Name: SS304 1/2" to 12" 3A/SMS/DIN Tri-Clamp Ferrule Length 12.7mm 21.5mm 28.6m 2. Size: from 1/2" to 12" or according to your size. 4. Material: ,AISI304,AISI316L, 5. Finish: Mirror polish, Semi bright 6. Connection: Welded, Clamped 7. Packaging: Shrink packed &ndash; carton -plywood case 8. Sample: Sample and freight cost can be negotiable 9. 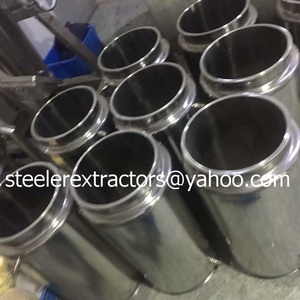 Applications: Extractor products parts,Pharmacy, beer, food, dairy, brewing, beverage, water treatment and chemical industry Welcome to Wenzhou Bill Stainless Steel Limited! 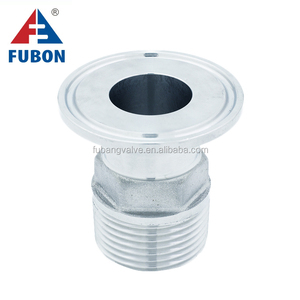 We're manufacturer of sanitary extractor,tri clamp pipe fittings and valves ,such as elbow,tee,reducer,cross,ferrule,clamp,gasket,sight glass and unions etc. Q: Why would I choose you9 We are professional in manufacturing sanitary valves, pipe fittings, and pumps many years. 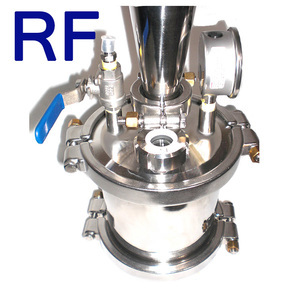 We are committed to supply products with good quality and reasonable price. 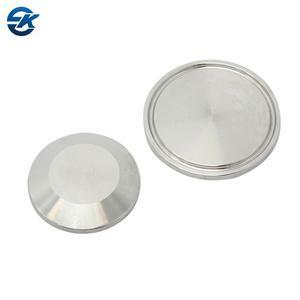 Why not choose us9 Q: May I get free samples before ordering9 Yeah, we are pleased to send you free samples. 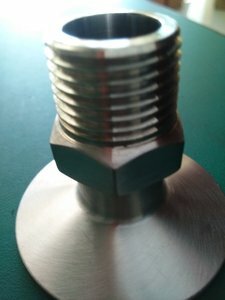 Wenzhou Sunthai Valve Co., Ltd.
Zhejiang Kingstone Fluid Equipment Co., Ltd.
Wenzhou Ranking Imp. And Exp. Co., Ltd.
Zhuji Jifei Trade Co., Ltd.
Wenzhou Chengyi Machinery Co., Ltd.
Zhejiang Superfly Technology Co., Ltd.
Wenzhou Yongda Light Industry Machinery Co., Ltd.
Wenzhou Weiheng Fluid Equipment Co., Ltd. 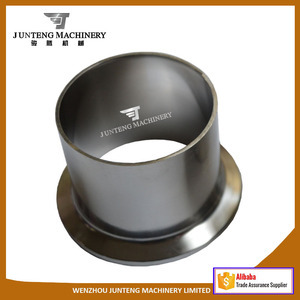 Tags: Sanitary Ferrule Welding .